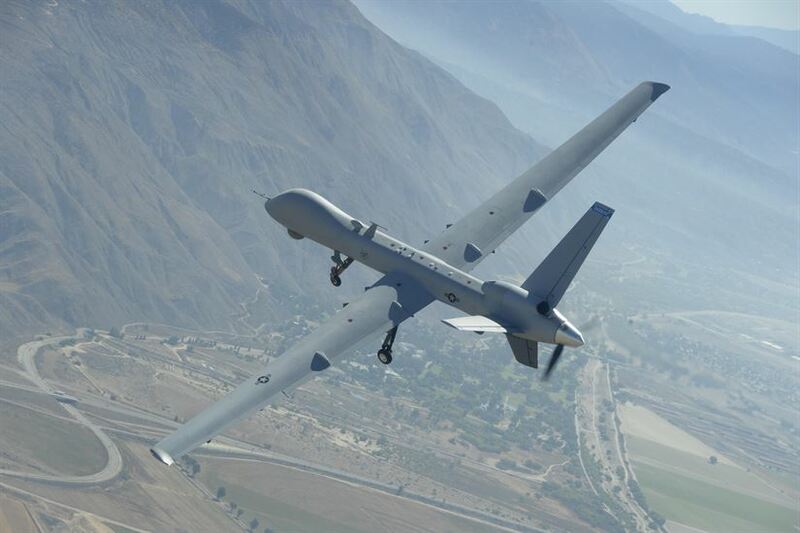 A Saudi unmanned aerial vehicle was shot down by Yemen’s Houthi rebels. The Houthi media announced that the group’s fighters have shot down a CH-4B armed UAV of the Royal Saudi Air Force. 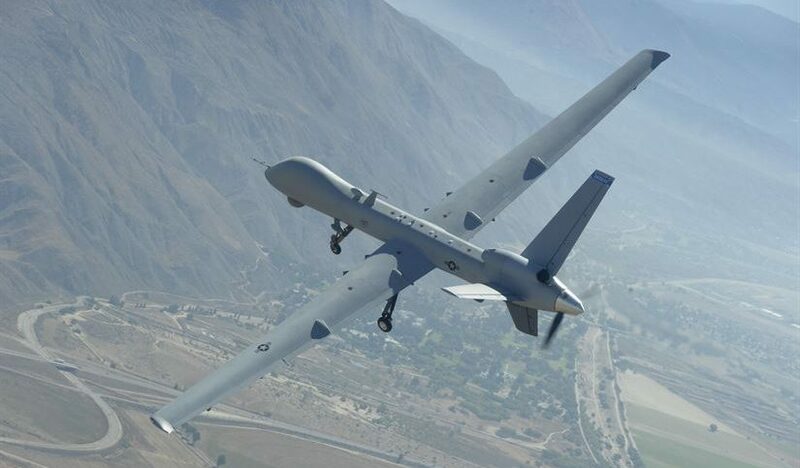 The statement said that the Saudi UAV was shot down near Tuwal border crossing. A Photograph attached to a Twitter post of the unofficial Yemen Observer showed the wreckage of downed Saudi CH-4B armed drone. According to defence-blog, the CH-4B is a medium-altitude long-endurance unmanned aerial vehicle developed by the China Aerospace Science and Technology Corporation (CASC). It is equipped with a semi-retractable electro-optic turret and synthetic aperture radar. Also, the CH-4B has four underwing pylons. Chinese-made armed UAV can carry up to 770 pounds of munitions, including the AR-1 laser-guided air-to-surface missile, TG-100 laser, inertial or FT-9 50kg GPS-guided bomb, and the HJ-10 anti-tank missile. It is specifically designed for high-altitude missions over land and sea and can fire its weapon from up to 5,000 meters. The CH-4B UAV closely resembles the U.S.-made General Atomics Aeronautical Systems’ MQ-9 Reaper drone, according to popularmechanics.com. Like the Reaper, the CH-4B has a nose-mounted sensor turret incorporating both daytime and infra-red cameras. The cameras are capable of zooming on target and appear stabilized. The sensor turret also apparently has a laser rangefinder and designator.